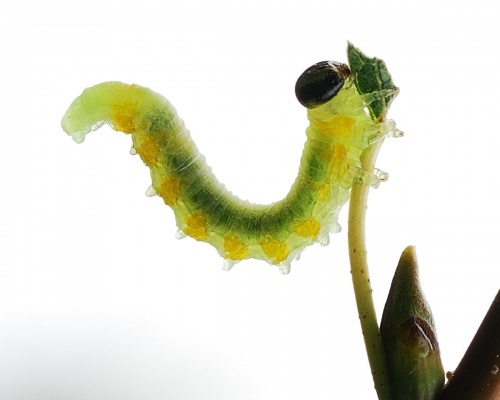 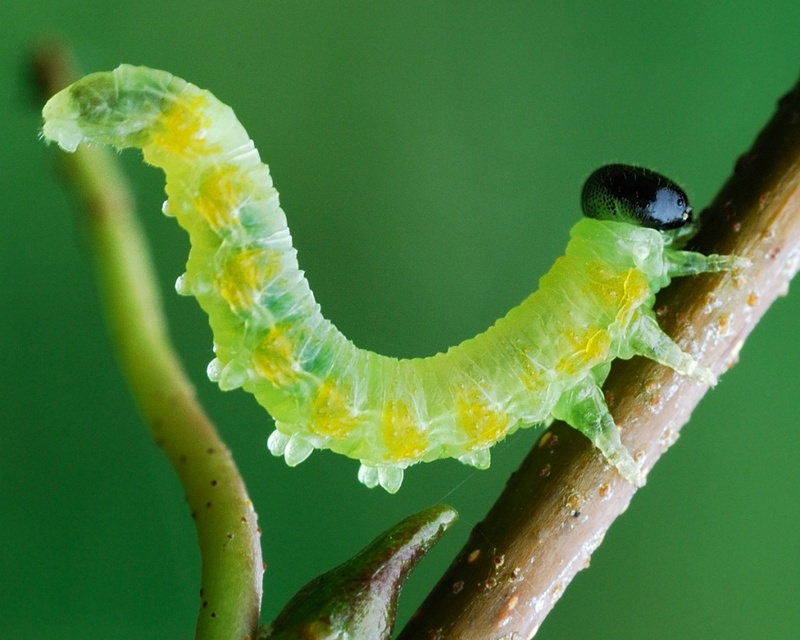 The larva of the sawfly Pristiphora testacea has a quite distinctive yellow and green body and a shiny black head. 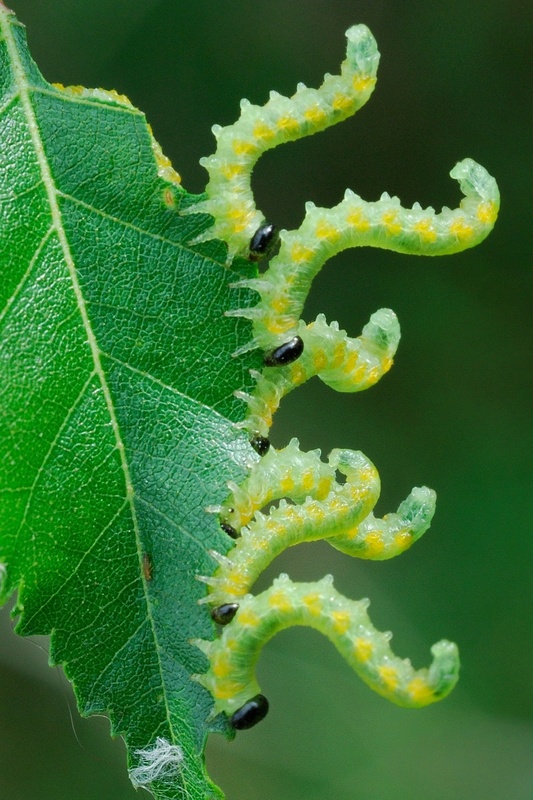 Larva can be seen in late summer and autumn feeding on Birch. Occasional scattered records from around Britain. 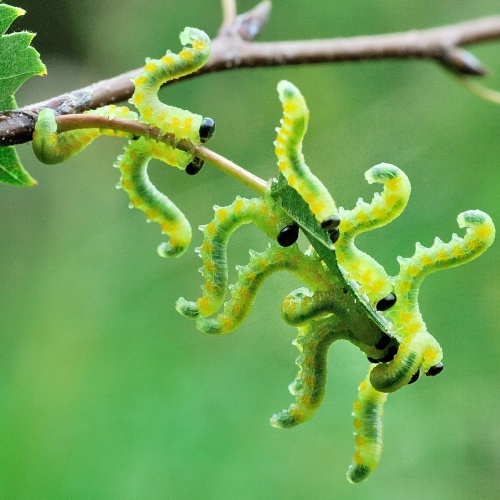 It seems to be rare in Leicestershire and Rutland.